According to Goodwill’s Customer Loyalty program, the Goodwill Club had 198 members with a ‘kent.edu’ email addresses. Miranda Skitzki, junior fashion design major, said the ‘goods’ in Goodwill are inexpensive. “They have a lot of variety but that are still cheap items, and lots of them are still in good condition,” she said. Goodwill discount promotions take many different forms including student discounts, weekly 50 percent off color, manager’s special and Goodwill Club loyalty card. Jamie Hunter, store manager of the Goodwill location in Ravenna, explained the discount promotions of the store. Goodwill offers further discount promotions for the customers, as well. Katie Stoller, junior fashion design major, said she applies the student discount and the store’s weekly color discount on all purchases. 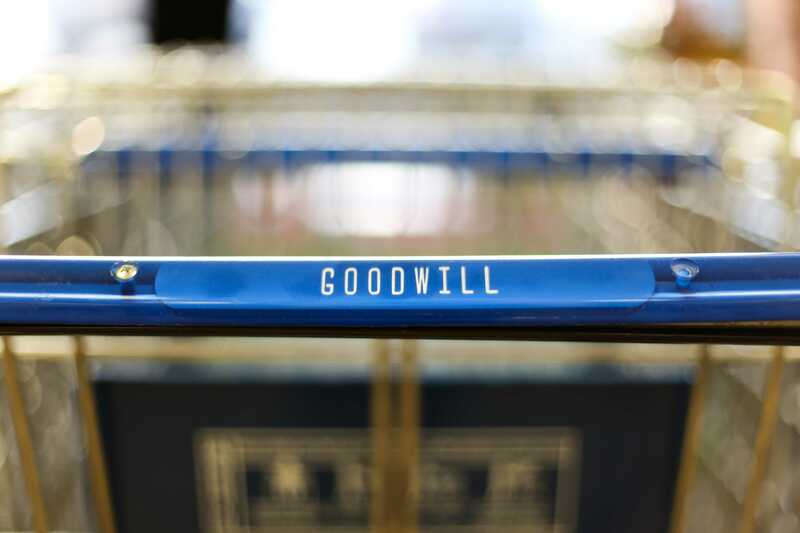 Like other major chain stores, Goodwill provides a customer loyalty program to attract more customers and keep them within reach. By presenting the card at the store, you receive a calendar with coupons inside. The coupon is also be given to any new member who signed up for the Goodwill card. If members put their email address in the membership account, they will receive manager’s special information in the email. Paige Galecki, senior fashion merchandising major, said the clothes in Goodwill are trendy. Goodwill, a non-profit corporation, has its mission set in response to identified community needs and are designed to help individuals reach their highest possible vocational and personal potential.